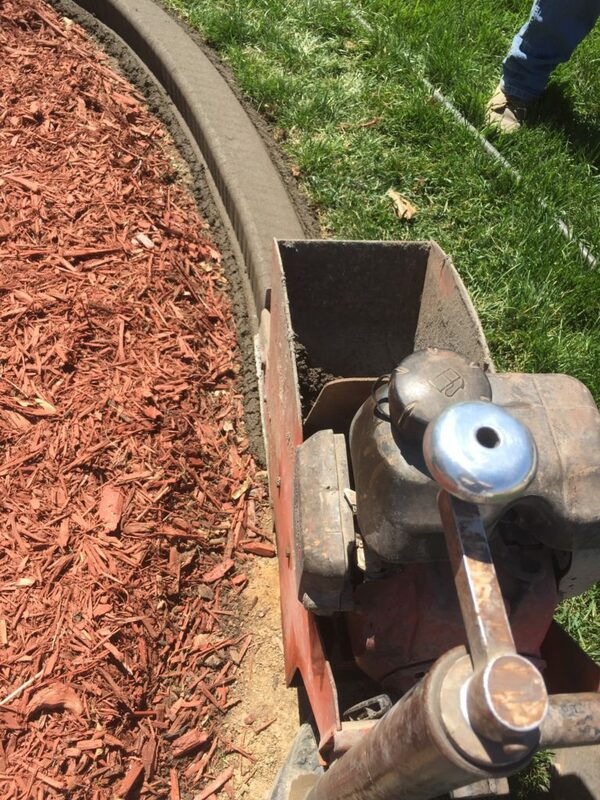 Curbstone uses top of the line curbing equipment to extrude a continuous concrete curb colored and designed to your specification. 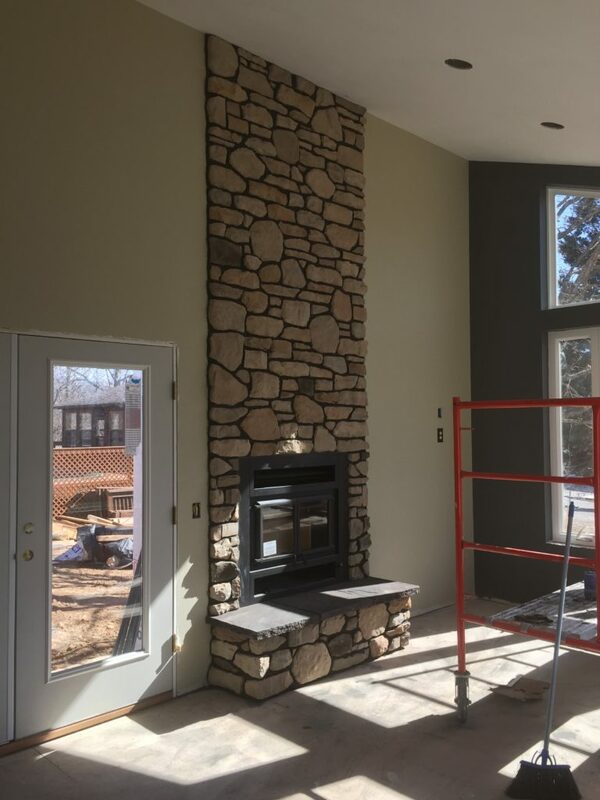 The color and design opportunities are endless. 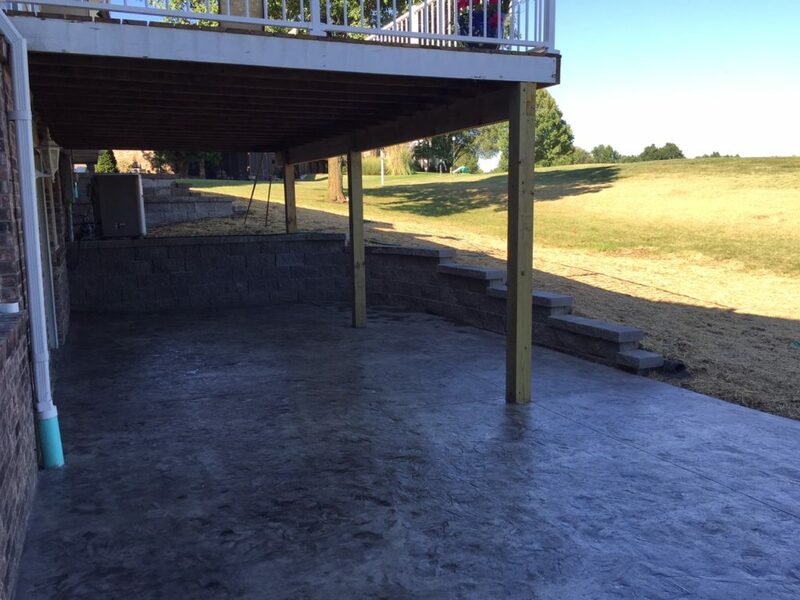 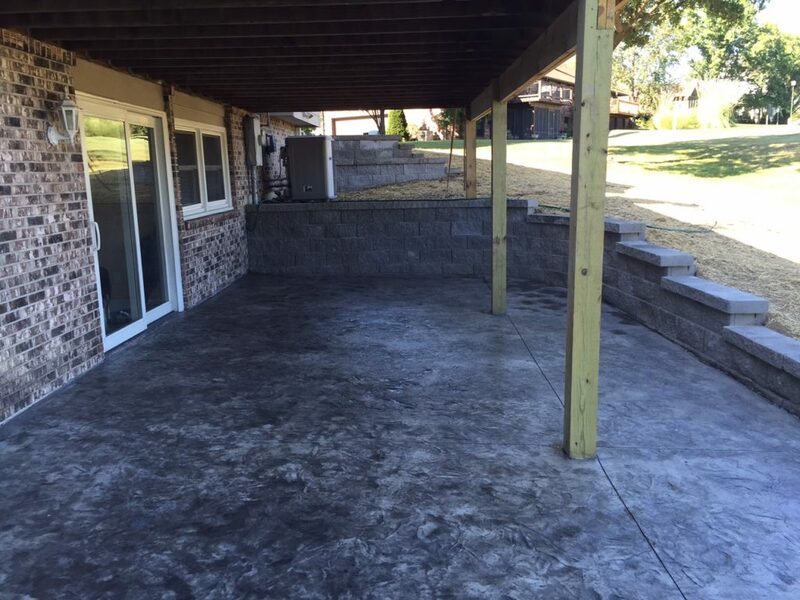 Curbstone provides all types of concrete services. 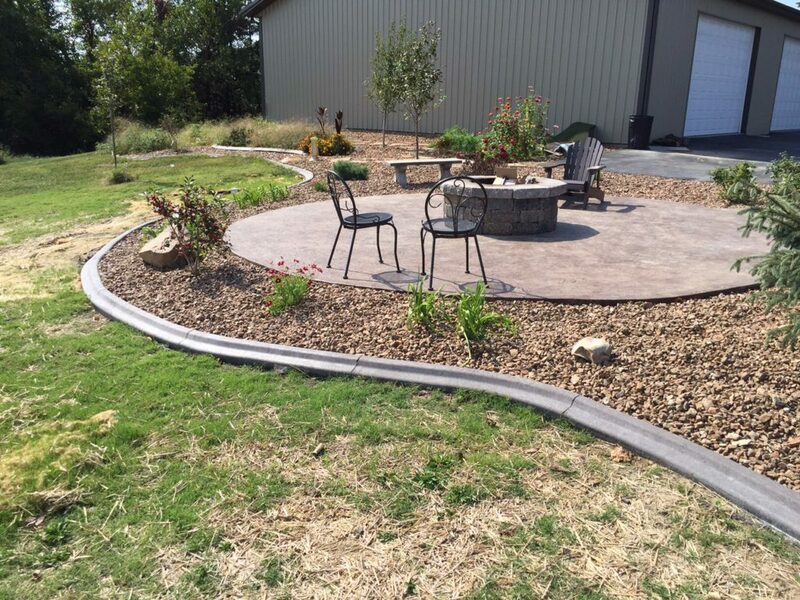 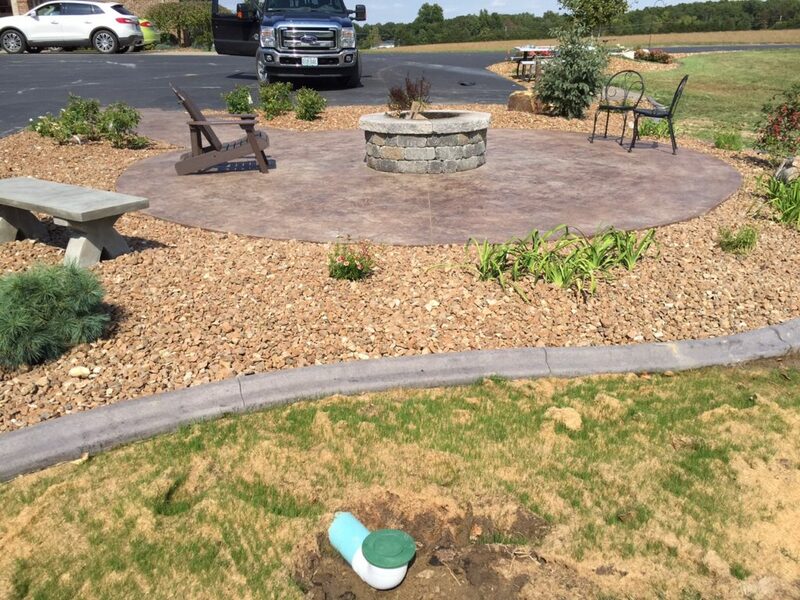 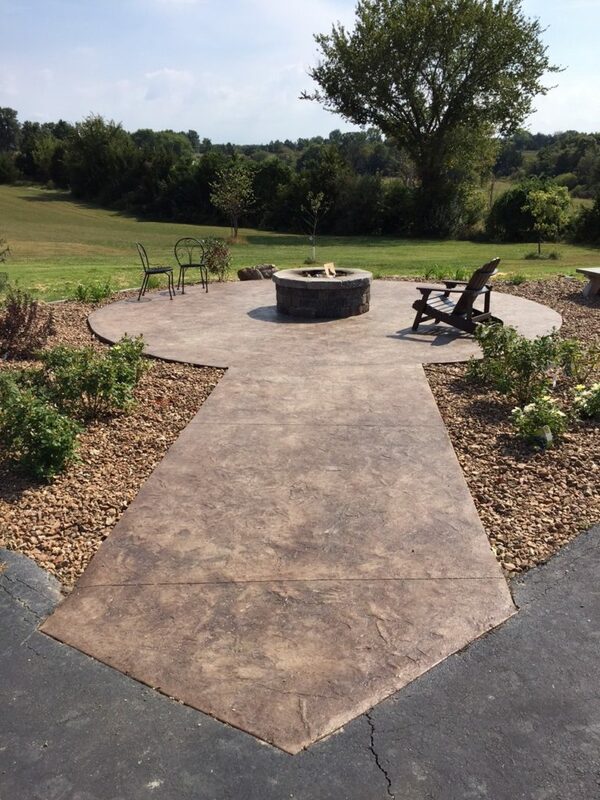 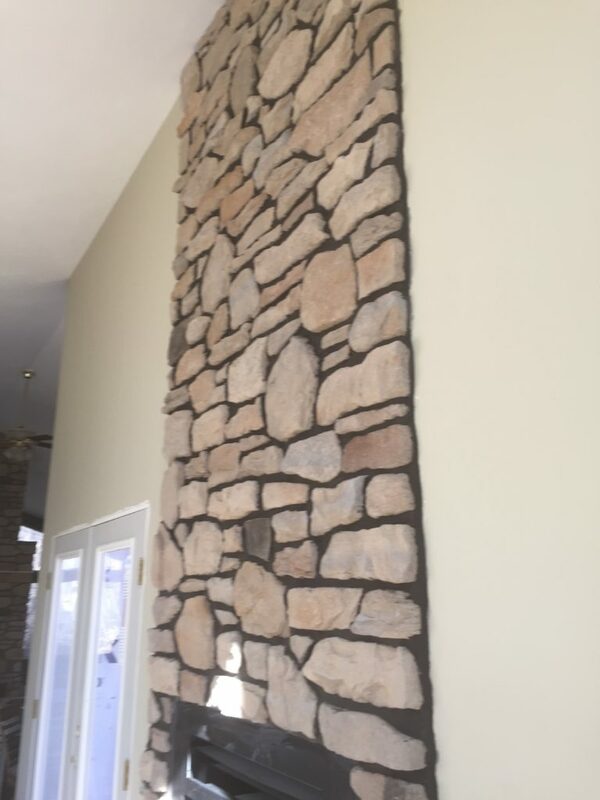 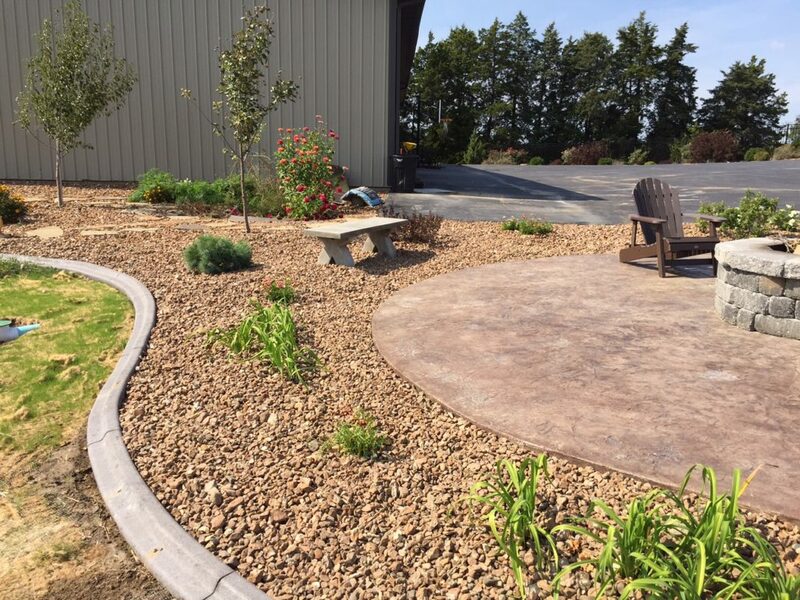 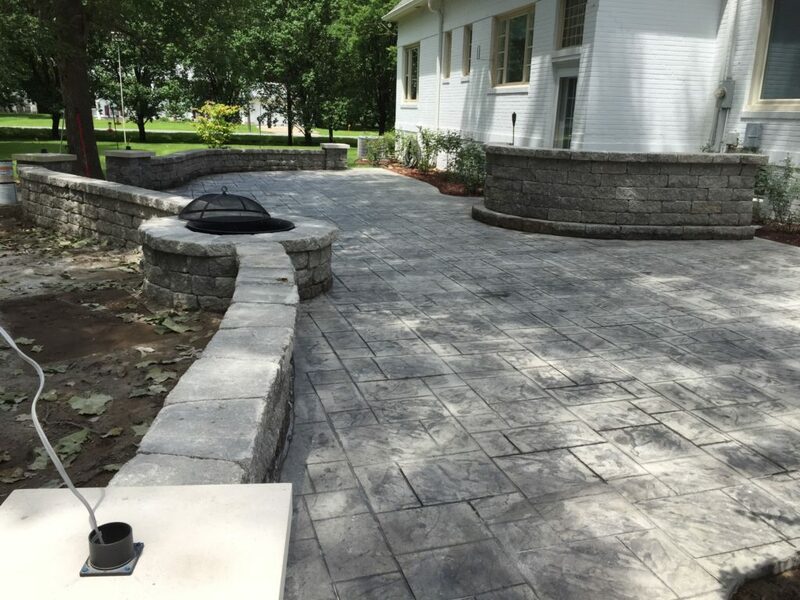 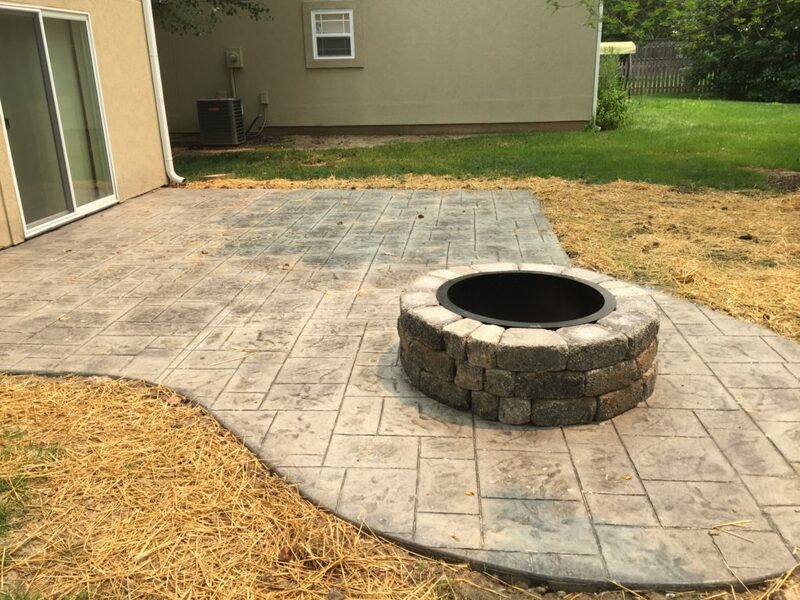 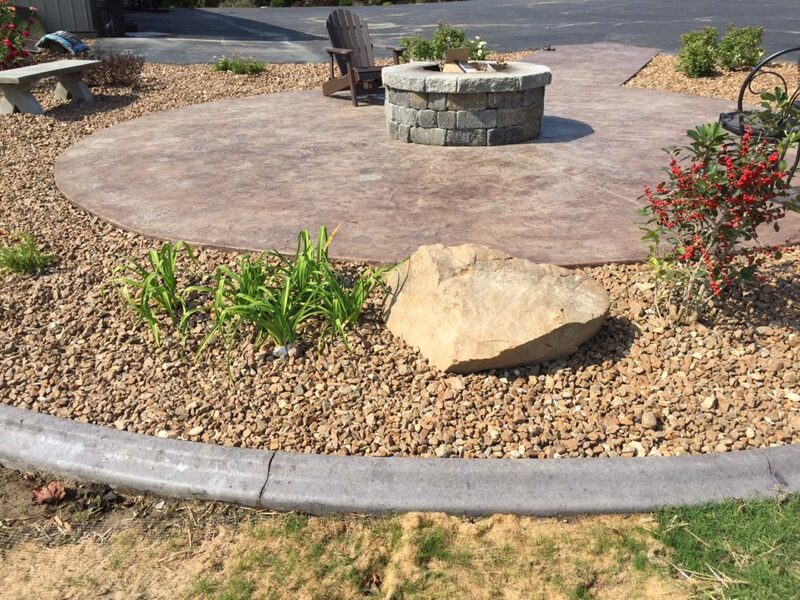 Curbstone can tear out old, and replace with new, stylish, decorative concrete to enhance your patio, driveway, or sidewalk. 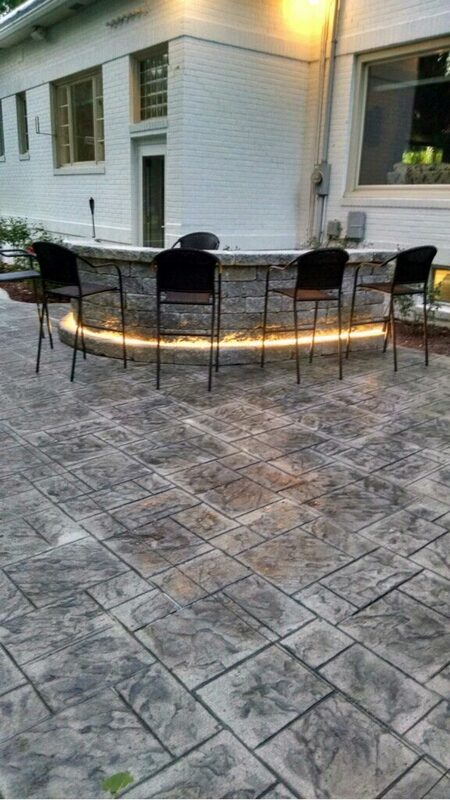 We are locally owned and operated! 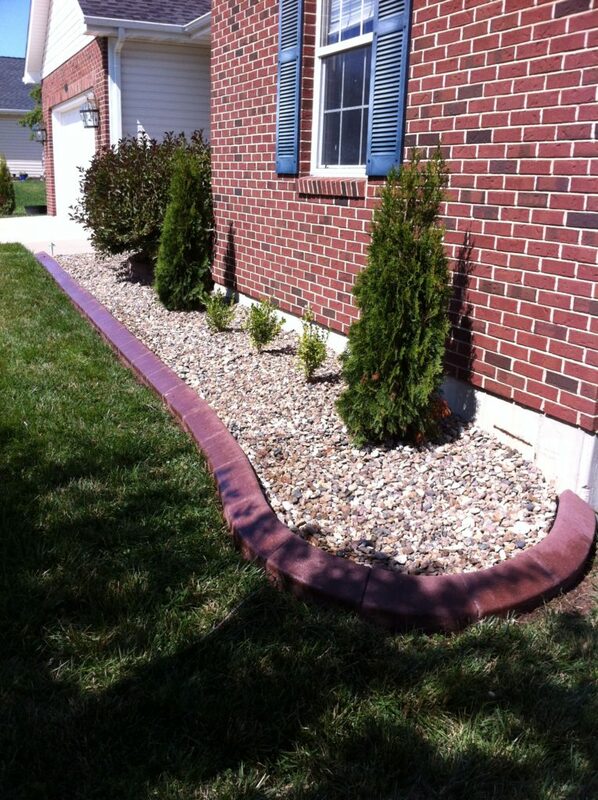 Serving homeowners and businesses alike in Columbia and the surrounding areas since 2005. 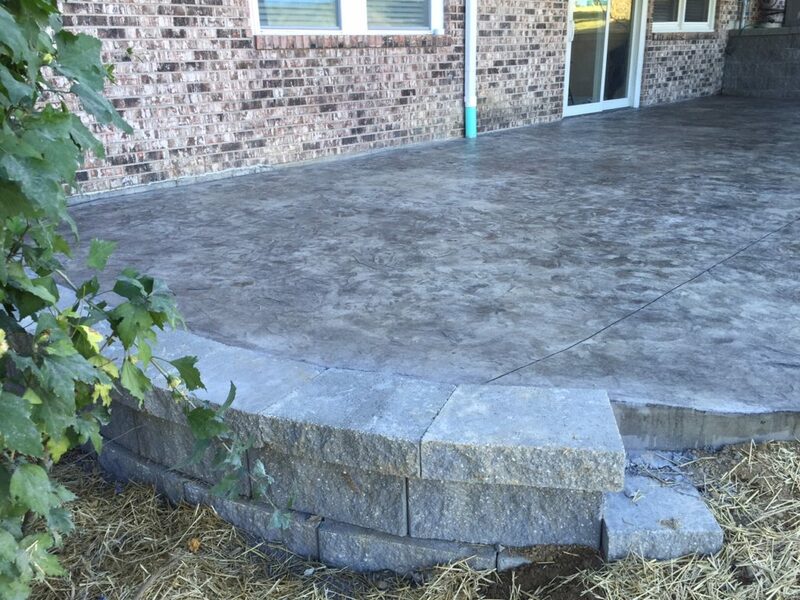 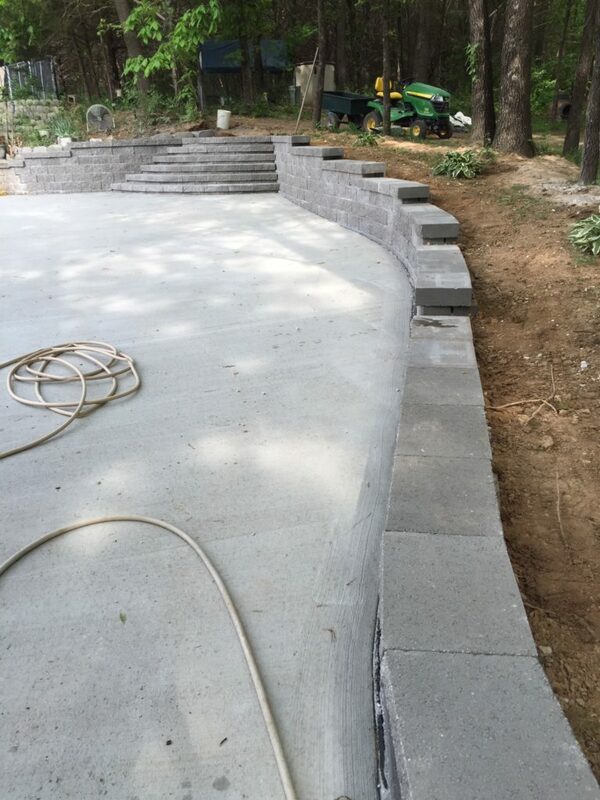 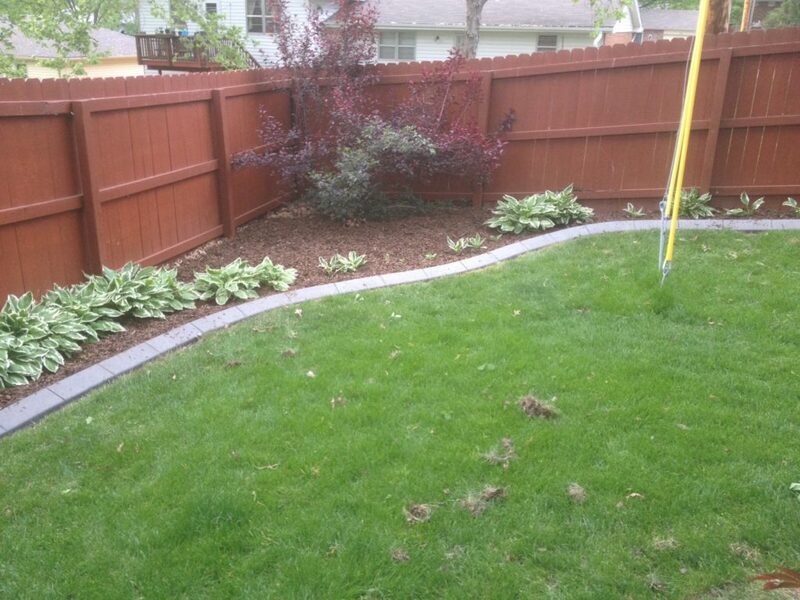 Curbstone Concrete specializes in four areas curbing, concrete, masonry, and retaining walls. 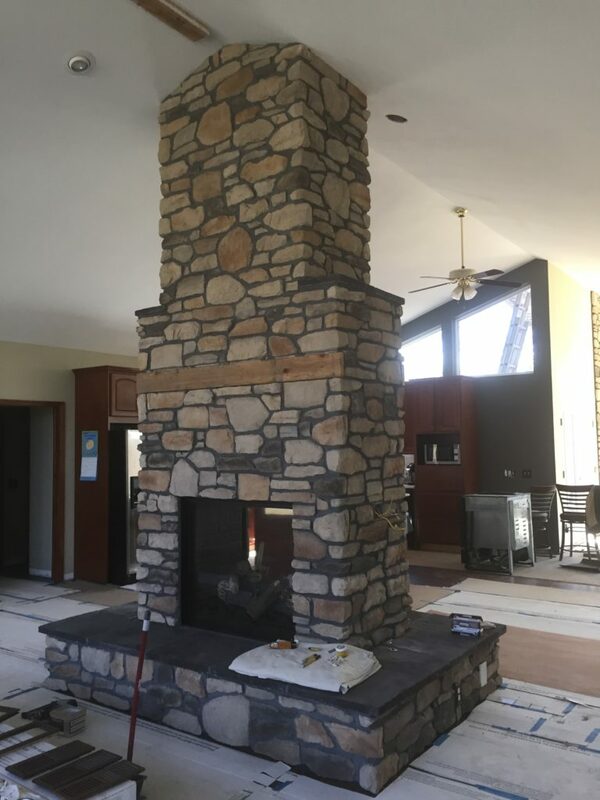 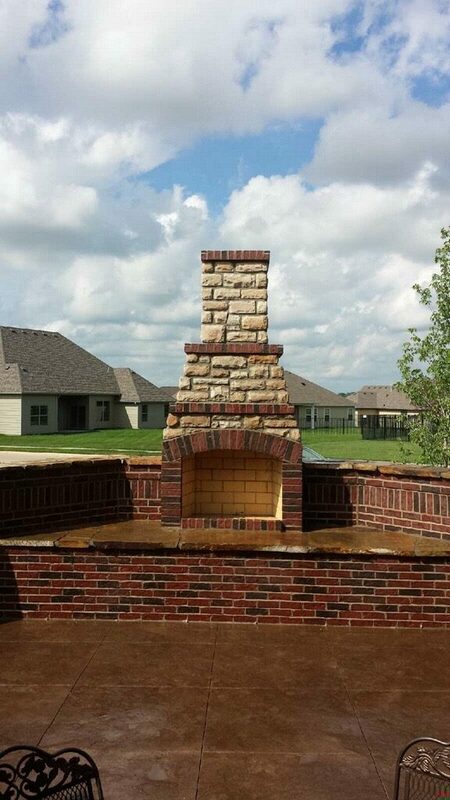 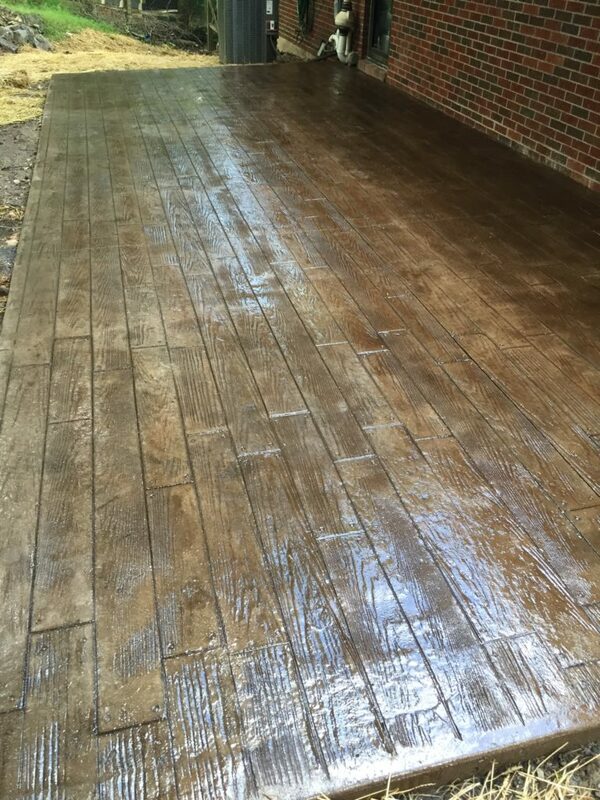 Call us today 573.476.2288 for free estimate on your next project.